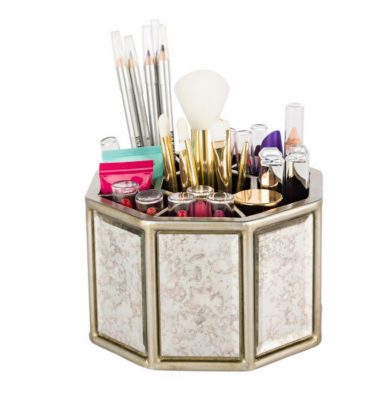 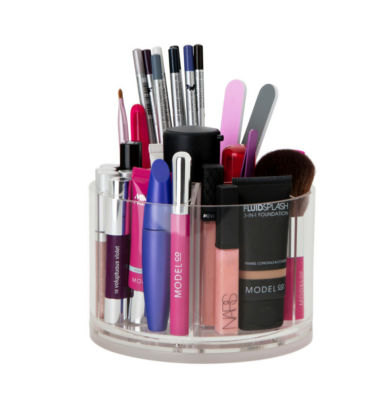 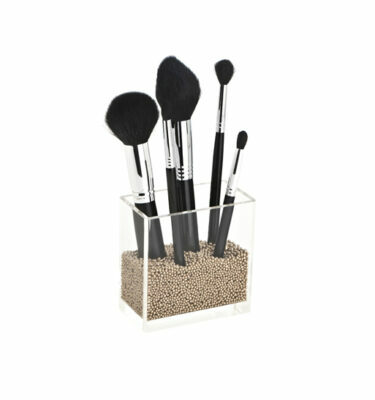 Clear your bench and organise your space with this Makeup Brush and Lipstick Holder. 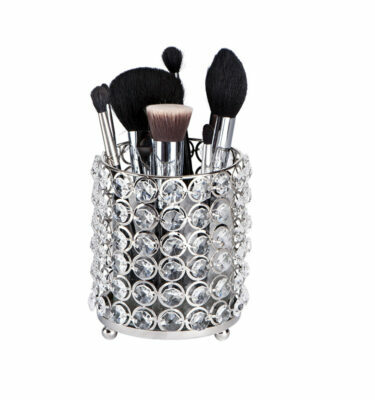 This item is a great addition to add to your Makeup Box collection. 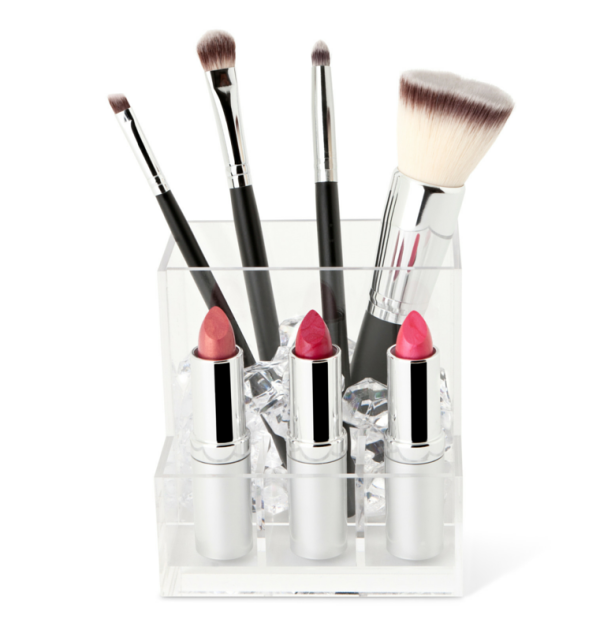 Stores your Makeup Brushes neatly and holds three of your favourite Lipsticks! 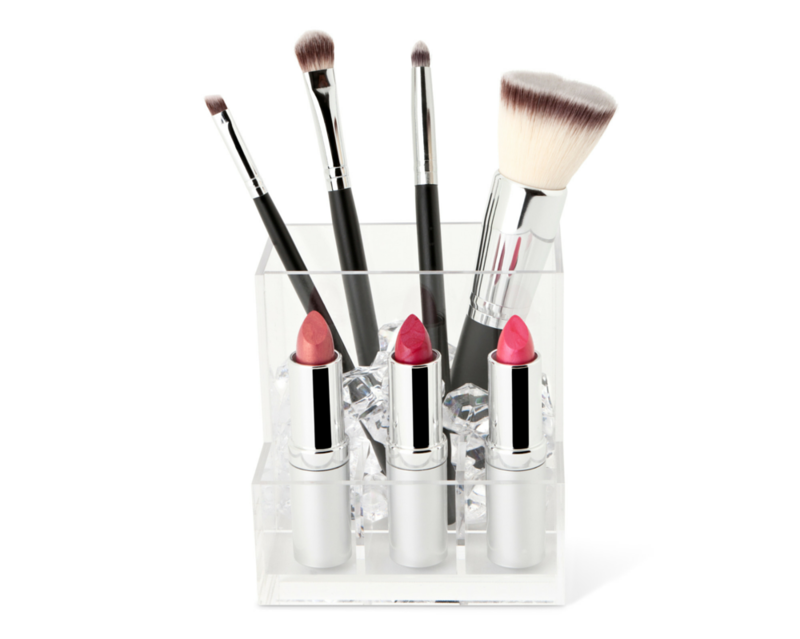 $28 with any Makeup Box purchase.